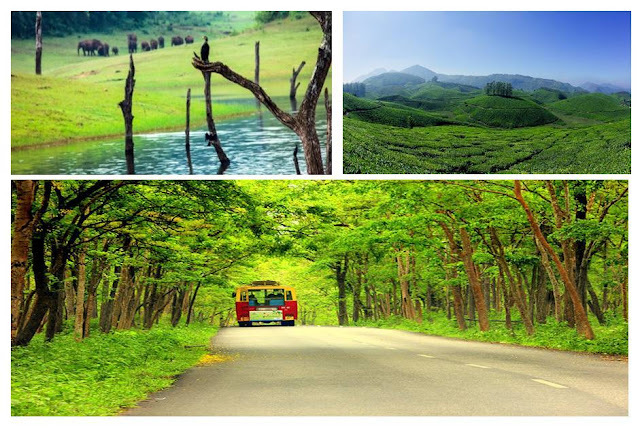 How to Travel Thekkady to Munnar by Bus ? Lets discuss about the same. The distance between these two distillations is 105 kms. By bus it will take up to 05 hours to reach Munnar from Thekkady. Normal Boarding Point : Kumily Bus Stand . Bus stand at Thekkady is at Kumily. All the buses will be having the name board as Kumily. Need not worry seeing that. Kumily is the main bus stand.